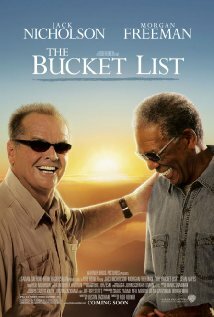 "The Bucket List" starring Jack-friggin-Nicholson and Morgan-friggin-Freeman! In the movie, the two guys conquer all types of crazy adventures like drive a race car, skydive, and ride a motorcycle on the Great Wall of China. It does make you consider your own mortality; I decided to write my own bucket list. My list has 25 "to-dos". - See an NBA game at every NBA Arena in the US. In April 2011, I had the privilege of checking off TWO bucket list items when I traveled to New York City with the Cleveland Cavaliers for a business trip. 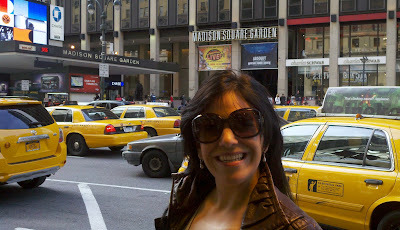 Bucket List: See an NBA game at Madison Square Garden. The Garden is closing this summer to begin a $55M transformation. 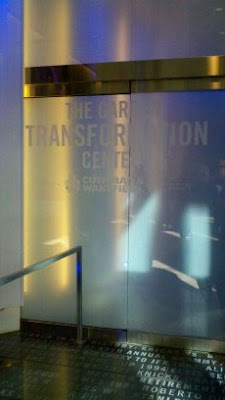 Do this behind the scenes tour of the Transformation Center to get a sneak peek of the "After" vision for 2012! 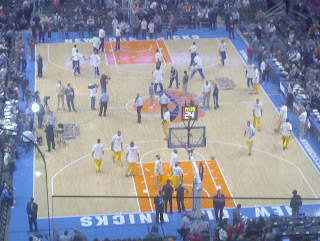 Cavs and Knicks warm up. 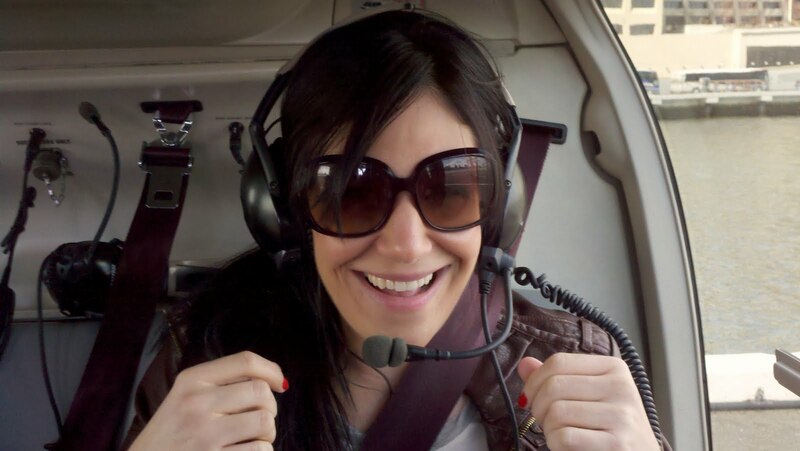 Bucket List: Ride in a helicopter. CHECK: Tour of Manhattan via Manhattan HeliNY, departing from Pier 6 on the southern tip of the island. 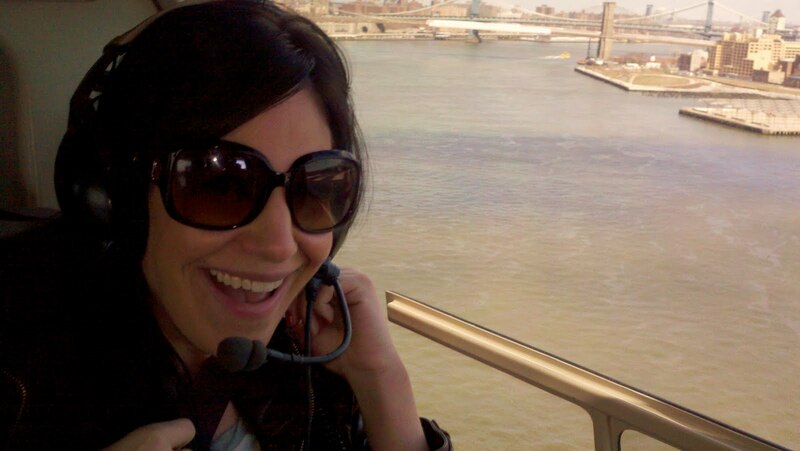 Our pilot flew a helicopter for the NYC Police on 9-11. 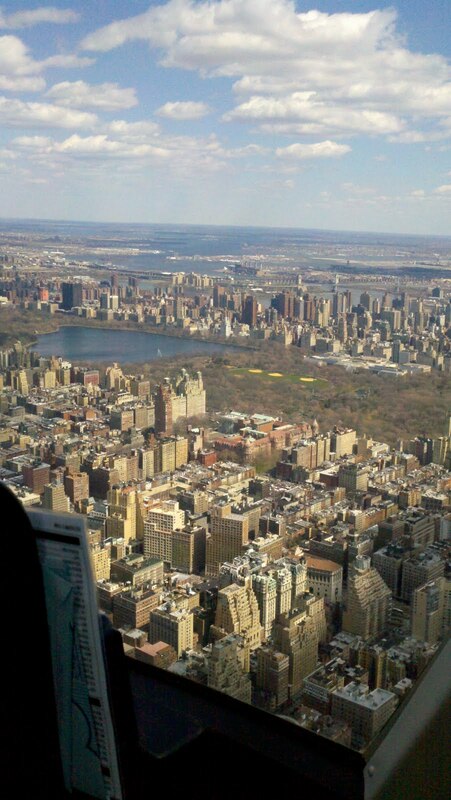 He was a fantastic tour guide, dipping the helicopter on its side shortly after he requested everyone to yell "MAMA!" Appropriate. I'll always think of our pilot and his sharing of the 9-11 experience firsthand. Needless to say, the experiences were breathtaking. In case you're wondering, no I didn't cry on this trip, like I did in Cali last month. I snapped photos as much as I could to share the experience. 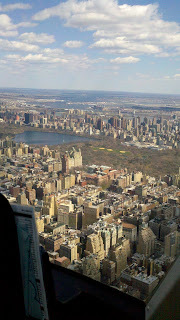 After about half-way through the helicopter tour, I put my camera down and just savored the moments. When I picked my camera back up, it was just in time to learn that the Titanic (yes, THAT Titanic) was scheduled to dock in NYC. When it never arrived, the dock was left open in memoriam. 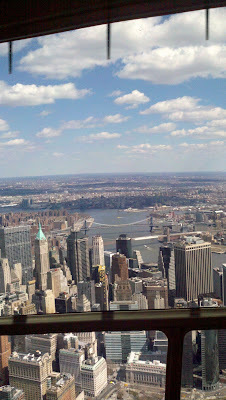 You can view all the photos from this New York City trip on my Flickr stream here. Sidebar: I avoided pics of my food this trip. Honestly, I love food more than I love taking photos. 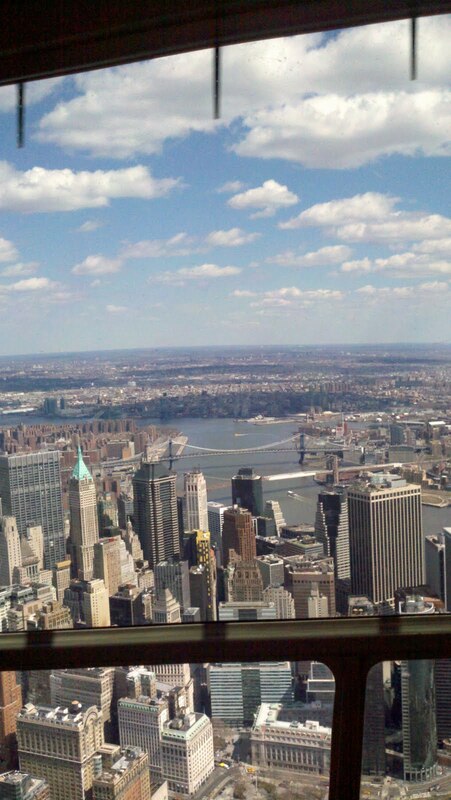 And by "taking photos", I mean snapping a few quick pics with my Droid. Check foodspotting! I hate those a*holes who whip out a Canon Powershot with a handheld stage light mid-meal. I try to be discreet and snap a pic only when I feel something's worth remembering and sharing. I won't ruin others meals. Oh, PS to those camera douches: just eat the food and enjoy it! I'll post travel and food tips from this trip in a separate post. Have you checked off anything off your list? If so, how did you feel when it was completed? If not, what's stopping you? 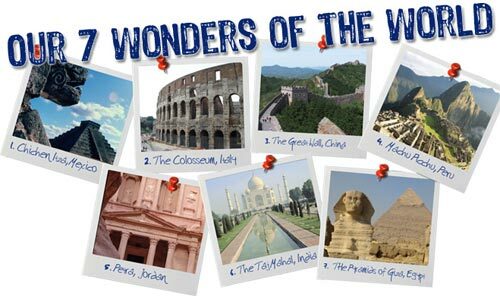 Here's to YOUR bucket list.